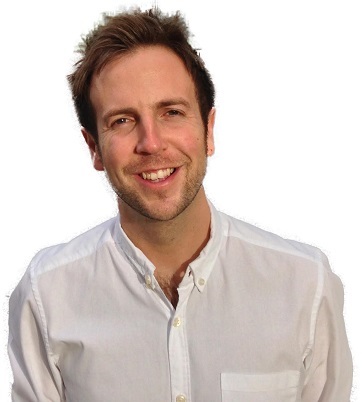 Find out more about the first of our Teaching Ambassadors. Scott is PSHCE (Citizenship and PFL) Coordinator and Whole School SMSC Lead at Heanor Gate Science College in Derbshire. He is a member of ACT Council and took part in the ACT Building Resilience Project. Scott recently completed his Masters in Education. Sera is Head of Citizenship at Hamilton Academy in Leicester. Since completing a Citizenship PGCE at Leicester University, runs a Leicester political speaking competition and is passionate about social justice issues. She also greatly enjoys teaching GCSE Citizenship Studies, especially the legal side of citizenship as she taught GCSE law for several years. 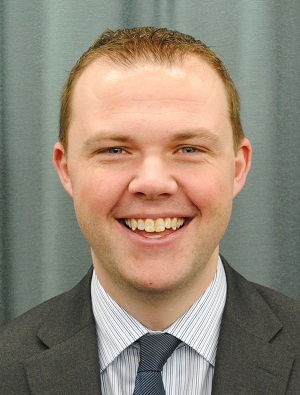 Sera has been a member of ACT Council since March 2018. 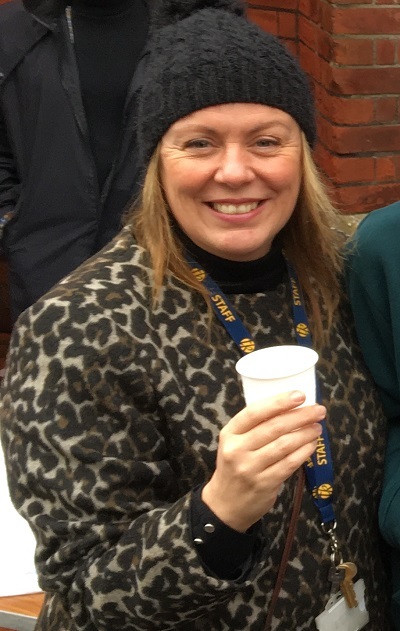 Helen is Head of Faculty for Humanities and Curriculum Leader for Citizenship and PSHE at Priory School, a large secondary school in Southsea, Hampshire. 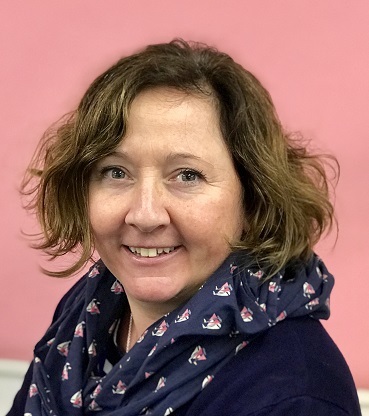 She has been Chair of ACT Council since 2015, helps lead TeachMeets and has worked to support teachers and Citizenship professionals with the National Curriculum for Citizenship. Helen has particular interests in political literacy, human rights education and the law and is passionate about active citizenship. She delivers AQA GCSE Citizenship Studies as an option subject. Bryden is Head of Life Studies at Perins School in Alresford, Hampshire. He grew up in Melbourne, Australia, and has lived in England for ten years. Bryden’s aim is to ensure that all pupils are aware of their rights, and that they have the knowledge and skills to be able to make informed decisions in their daily lives. He delivers OCR GCSE Citizenship Studies as an option subject. Kirsty is Subject Leader for Citizenship and PSHE at Budmouth College in Dorset. Qualifying as an Art, Design & Technology teacher, Kirsty returned to Weymouth and taught DT. Through supporting the pastoral team, developing PSHE, she realised that this was her forte. In 2002, Kirsty led the successful implementation of Citizenship as a core subject including GCSE, and established whole school Development Days, supplementing stand-alone lessons. She is passionate about enabling young people’s involvement in local and global communities, e.g. whole college democracy/UKYP elections, Community Action projects and Global Citizenship days. 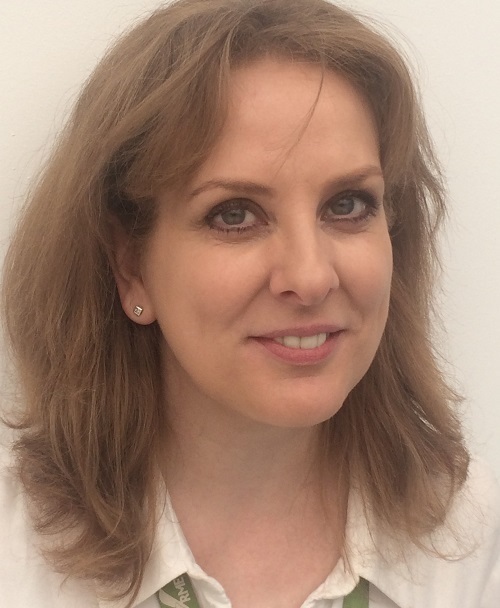 Jane is Head of Citizenship at a small 11-16 comprehensive school in the south Cotswolds. She has around 80 pupils studying GCSE Citizenship Studies and is responsible for the KS3 Citizenship curriculum. A History teacher originally, Jane has found the transition to leading Citizenship invigorating as it brings a fabulous 'live' element to her classroom. Emily followed the TeachFirst route into secondary education after studying Politics and International Relations at Manchester University. She taught at a school in St Helens for four years and is now at Altrincham Grammar School for Girls. 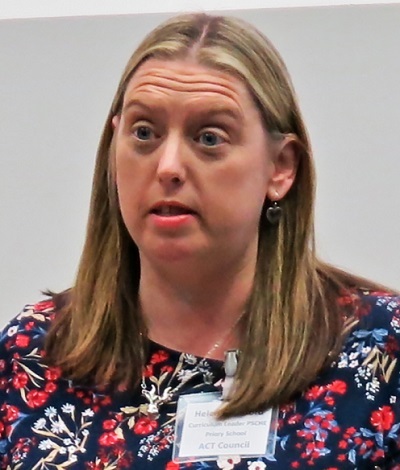 Emily has been a Head of Department for nine years and set up the North West Citizenship & PSHE hub to bring together other leads of the subject and work collaboratively. She is an SLE for PSHE, however often consults on Citizenship. Emily is passionate about raising student's engagement in the political landscape, giving them a voice to shout about the things they want to see changed. 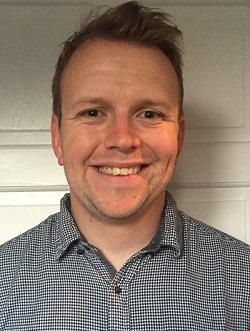 Ben is a specialist Citizenship teacher and teaches 11 to 16 year old pupils at Bradfield School, a secondary school in Sheffield. He also teaches A-Level Politics and Law. Ben is a member of ACT Council. He is a local Councillor on Sheffield City Council and an active community campaigner.